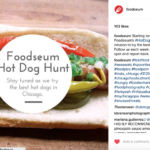 Chicago Foodseum is the city’s first food museum. 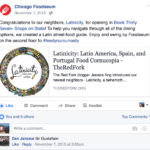 I began working with Foodseum during their Kickstarter campaign in December 2014 until their first temporary pop-up exhibit ended in December of 2015. 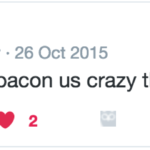 I acted as Director of Marketing in a freelance capacity during this time. 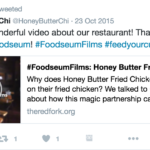 Many of my duties could have been considered a managing editor as well since I hired and worked with many freelancers/interns and I oversaw the social media, newsletter, and blog strategy. 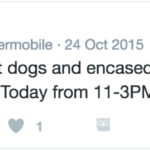 Needs: Full-blown bootstrap marketing strategy for early stage startup’s forthcoming temporary pop-up exhibit. 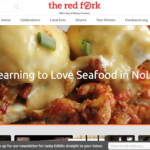 Created and oversaw cohesive monthly editorial calendar covering newsletter, blog, Instagram, Facebook, Twitter, YouTube, and event calendar. 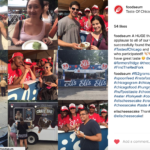 Beyond growing the presences myself, I also eventually hired and managed a team of interns to launch Foodseum’s Instagram presence (5k followers in 9 months) and grow Twitter and Facebook (doubled following). 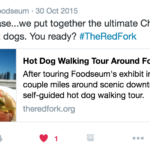 Hired and oversaw a freelance Blog Manager to launch The Red Fork, Foodseum’s official blog, and recruit freelance writers. 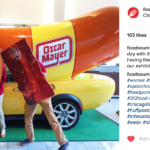 Composed twice monthly newsletter to generate excitement for pop-up exhibit and gather volunteers. 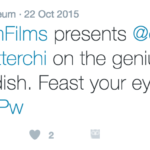 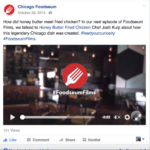 Managed twice monthly social media launches of #FoodseumFilms, a YouTube short film featuring local Chicago chefs, by coordinating simultaneous social media blasts over Instagram, Facebook, Twitter, blog, and YouTube, with prominent local media and influencers like Choose Chicago. 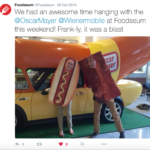 Coordinated and produced social media coverage of relevant food events, including live James Beard red carpet coverage and a special visit from the Wienermobile over Instagram and Twitter. 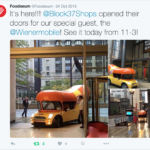 Oversaw multiple Twitter and Instagram giveaways to generate new excitement during three-month long pop-up exhibit. 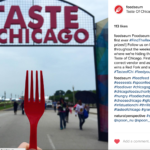 Generated and oversaw brand appropriate content and campaigns like a Hot Dog Walking Tour and a #FindtheRedFork social media campaign during Taste of Chicago. 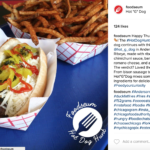 Encouraged use of branded hashtags and social sharing during exhibit walk-throughs with signage. 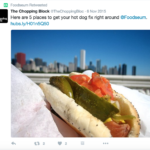 Doubled our newsletter following from about 1,500 to 3,000 subscribers before the pop-up launched; Newsletter highlights include October 2015 and November 2015. 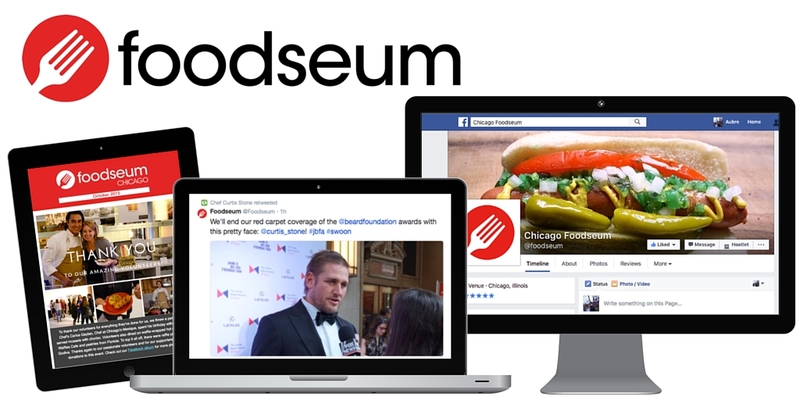 Led James Beard Awards red carpet coverage; generated tens of thousands of impressions within 60 minutes thanks to retweets from huge influencers like Rick Bayless, Andrew Zimmern, The James Beard Foundation, Curtis Stone, and more.